Oozie is mainly used to manages the hadoop jobs in HDFS and it combines the multiple jobs in particular order to achieve the big task. 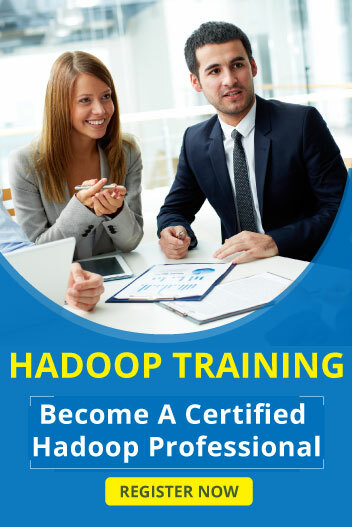 It is the open source framework and used to make multiple hadoop jobs. Oozie supports the jobs in mapreduce,hive and hdfs also. In Oozie job workflow based on Directed Acylic Graph and it contains two nodes for managing the jobs that nodes are action and control flow nodes. 1. Workflow jobs – It used to represents the sequence of jobs executed.